You will need to re-import the Editor Pack if you have installed a newer version of Unity or if you have have upgraded to a newer version of the Space Editor Pack. 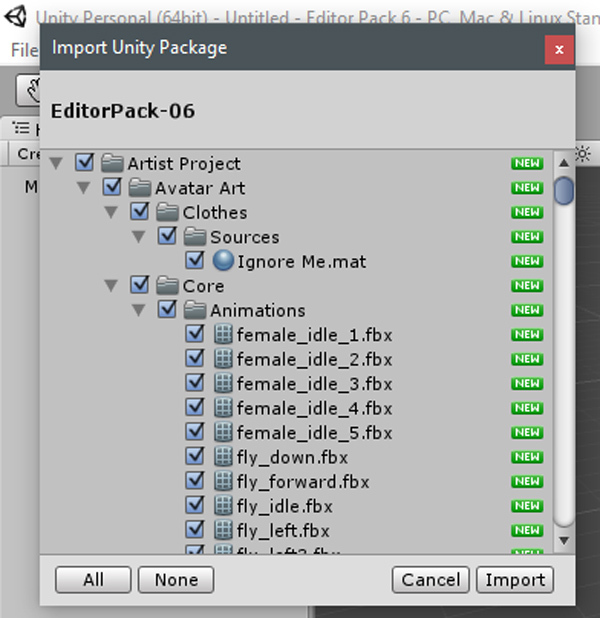 To re-import the editor pack, first, navigate to the folder in which you have downloaded the Editor Pack. Double click on the Editor Pack in this folder. This will open Unity, and a Create Project window will appear. Name the project, choose where it will be saved, and choose 3D (important!). 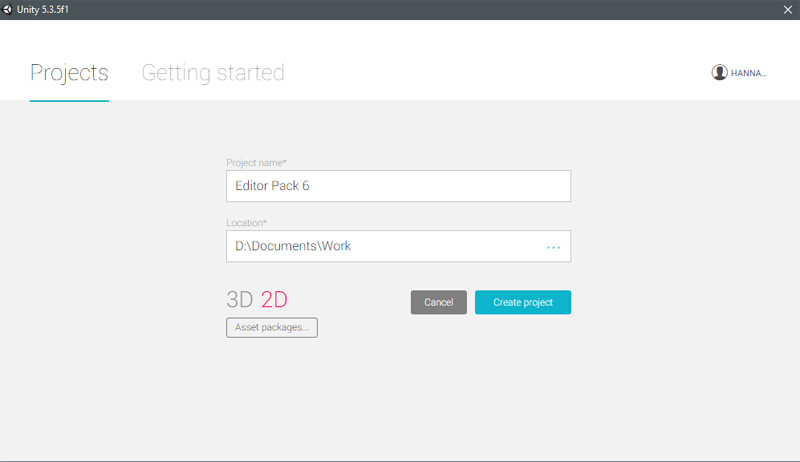 Clicking on Create Project will open Unity, and Unity will start to prepare the Editor Pack package for import. Once this is done, you will have the Editor Pack installed again in Unity. You can also open Unity, go to the top menu, choose Assets>Import Package>Custom Package and choose the Editor Pack from where it is saved after downloading. This will start the prepare and import the same as the above way of re-importing, but an Import Package pop up will show, asking you to import items. Choose all of the items to re-import.